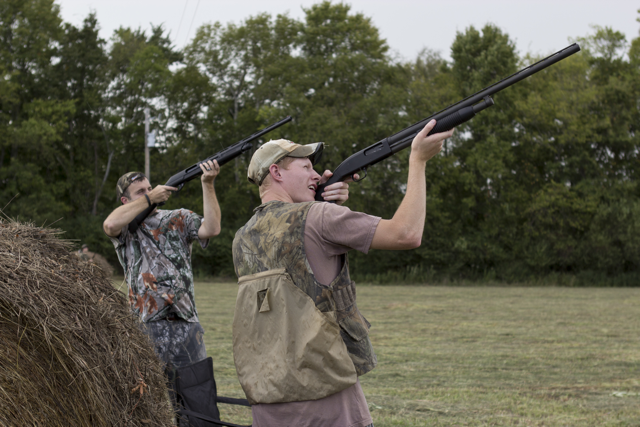 Nothing marks the change of seasons like the opening day of dove season! 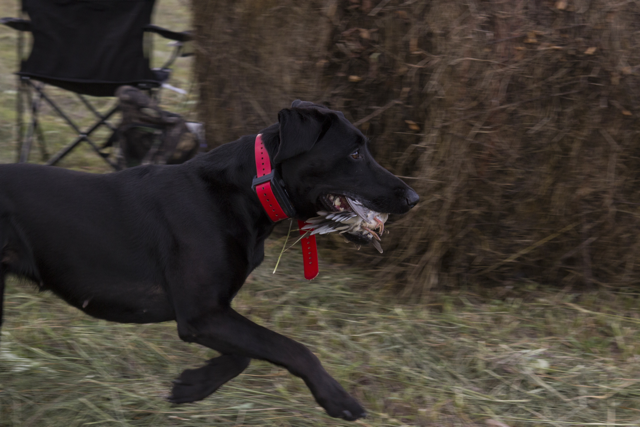 It’s possibly more anticipated than Christmas Day for the southern hunter. 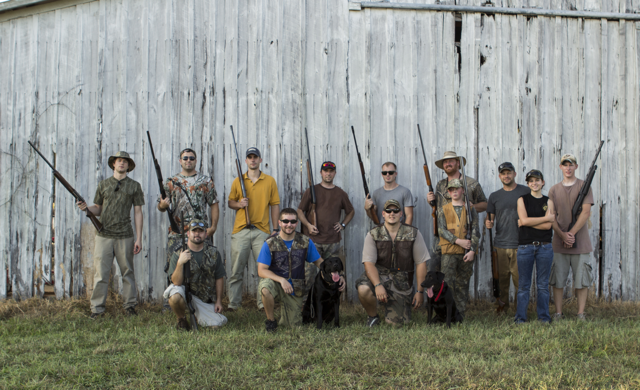 The dove field has been disked and sown, the shotguns oiled, and the gang rounded up for a time of fast flying excitement. 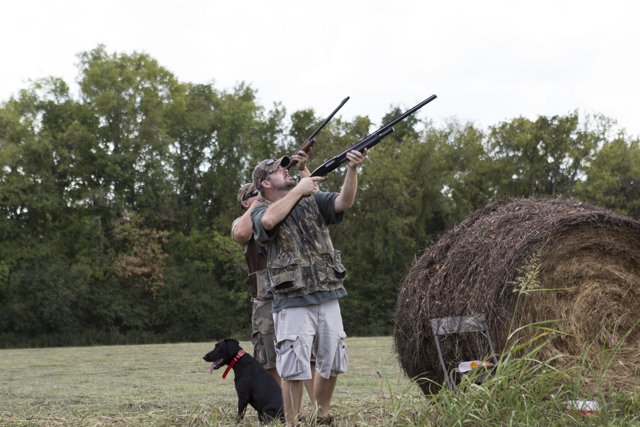 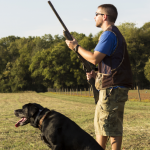 Dove shoots are all about enjoying the outdoors, the smell of gun powder, retrievers in the field, food and fellowship! 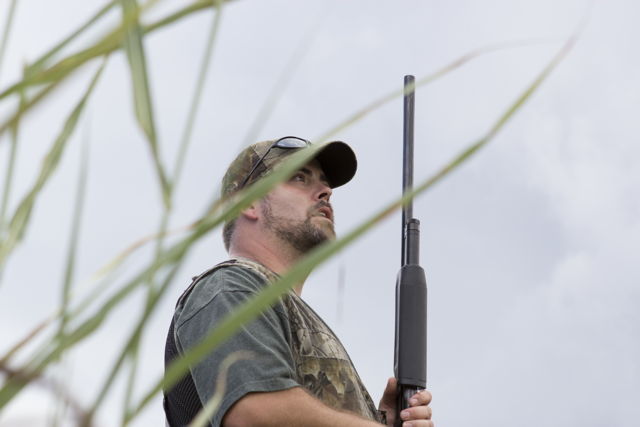 The silent serious hunts come much later on – this one is loud and lively! 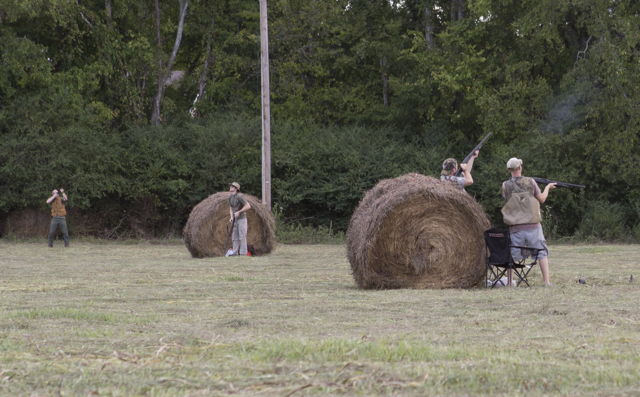 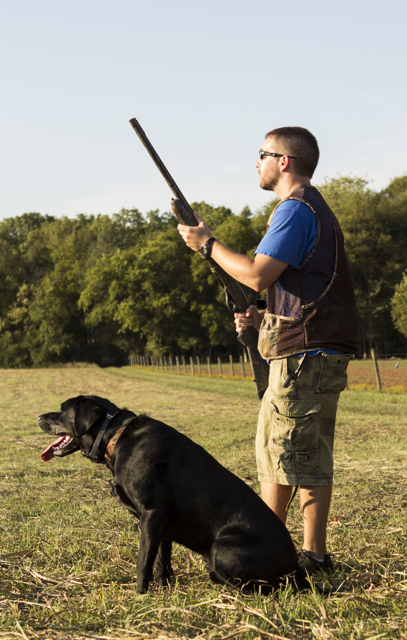 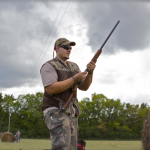 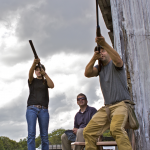 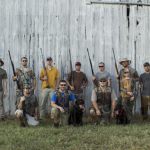 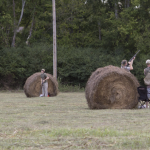 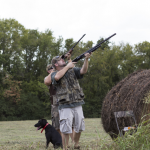 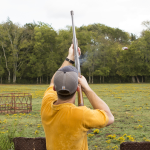 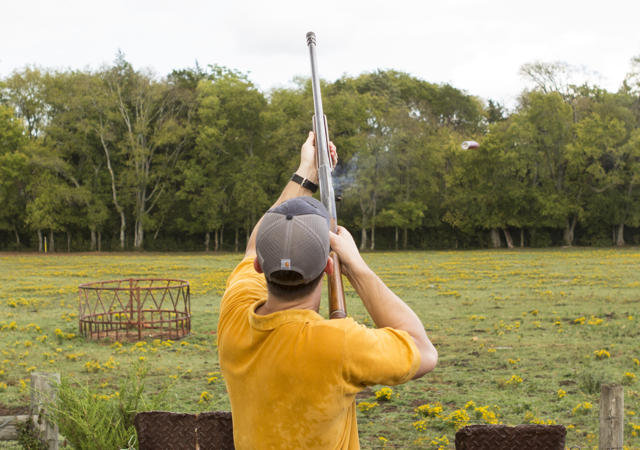 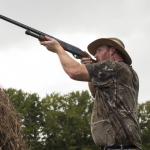 This year’s annual dove shoot had a great mix of experienced and beginner hunters. 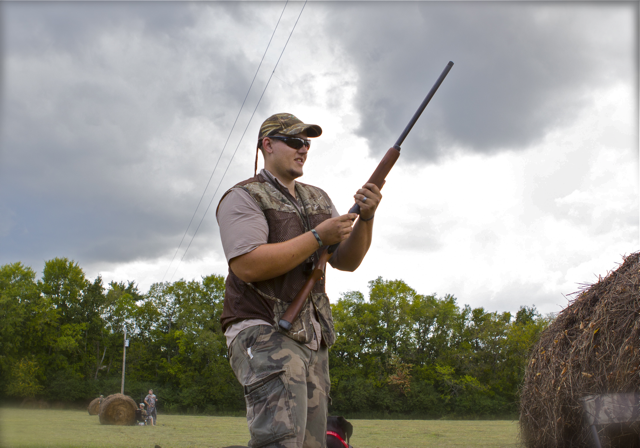 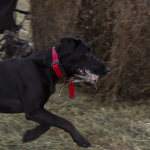 There was plenty of action for all and quite a few hunters were able to bag their limit. 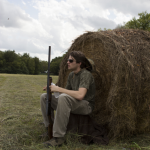 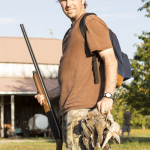 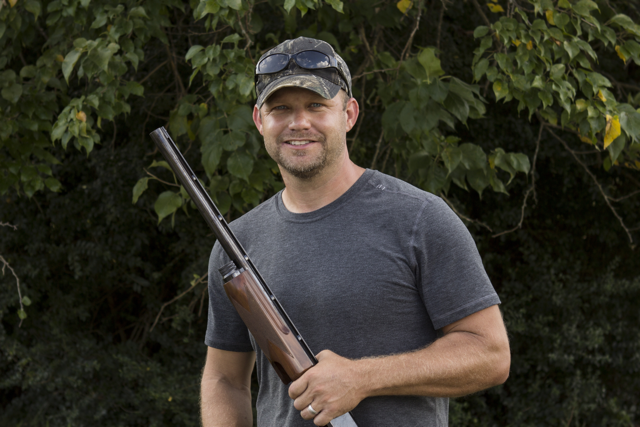 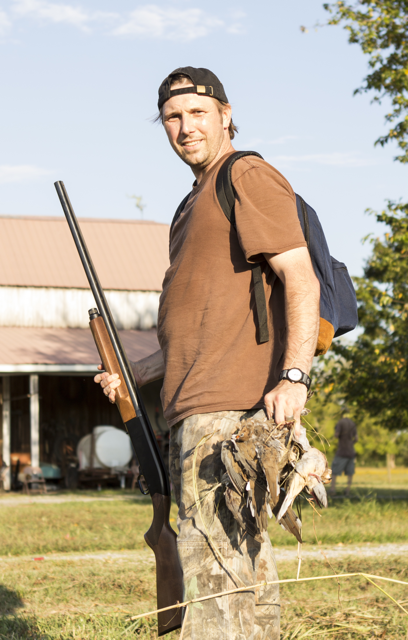 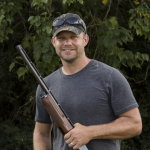 Peter, from the TWRA website the next dove season is 12/19 – 1/15. 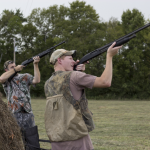 Any plans for a December Dove Shoot? 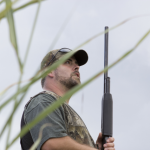 Aaron- we don’t typically hunt the late dove season as it can be tough to get concentrated bird numbers sufficient for a decent shoot. 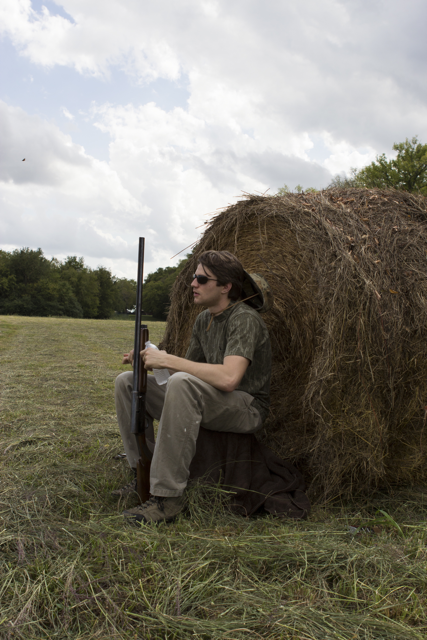 Additionally, most folks have moved on to either hunting deer or ducks. 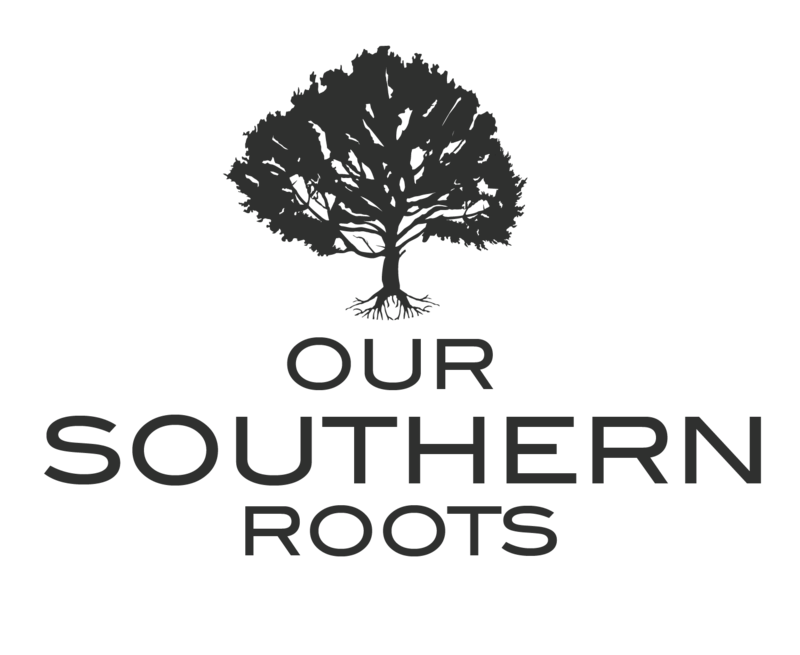 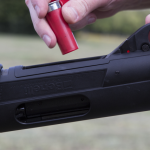 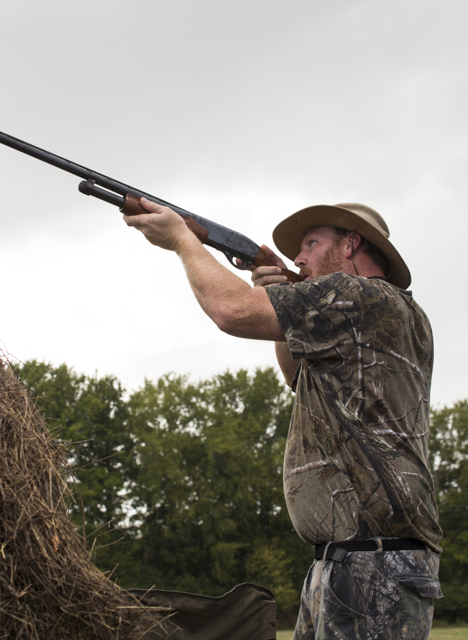 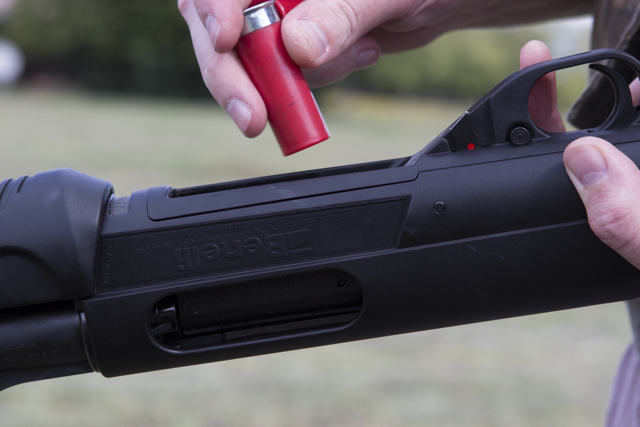 That being said I’m open to trying a Dec. dove hunt – we can stay in touch about it.